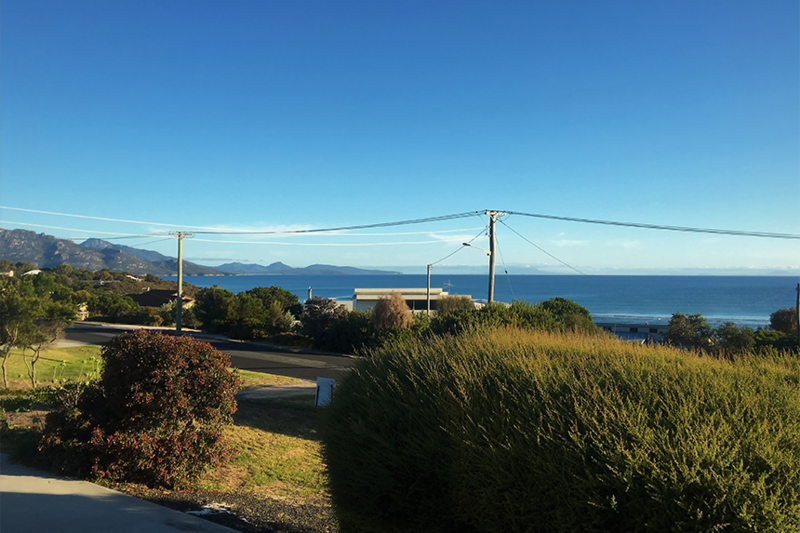 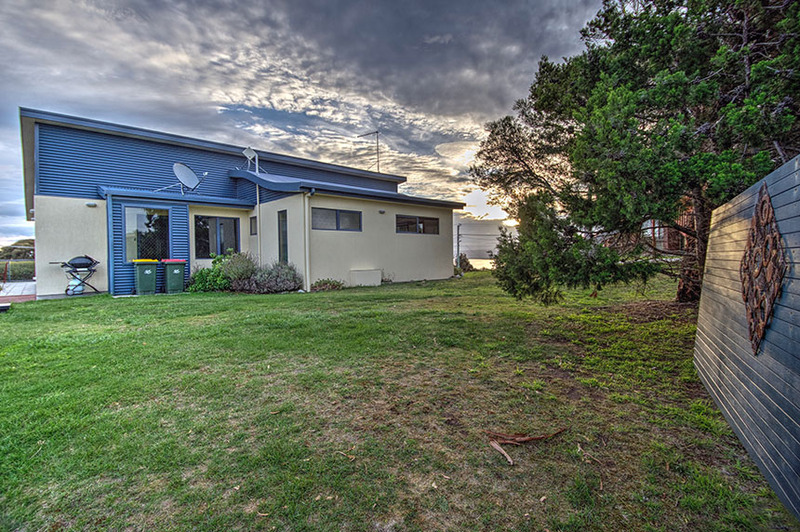 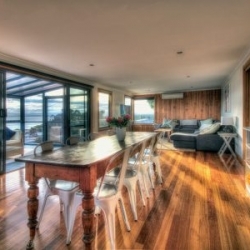 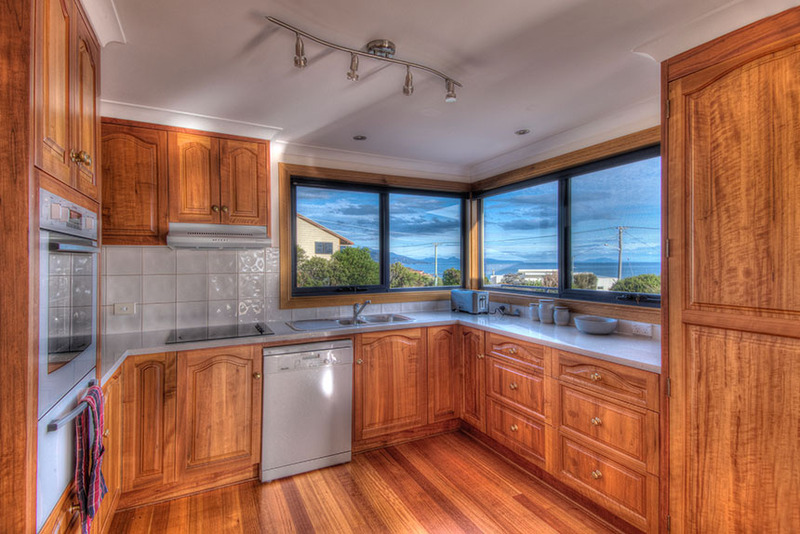 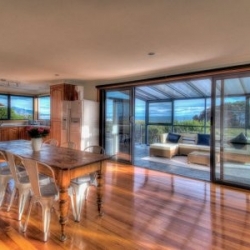 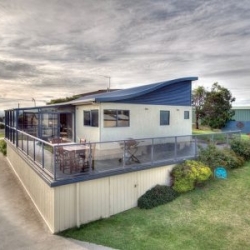 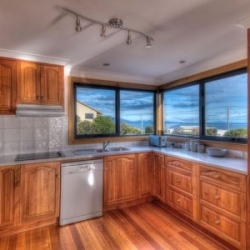 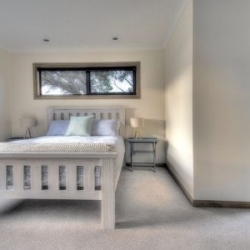 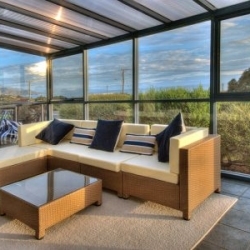 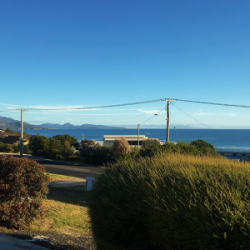 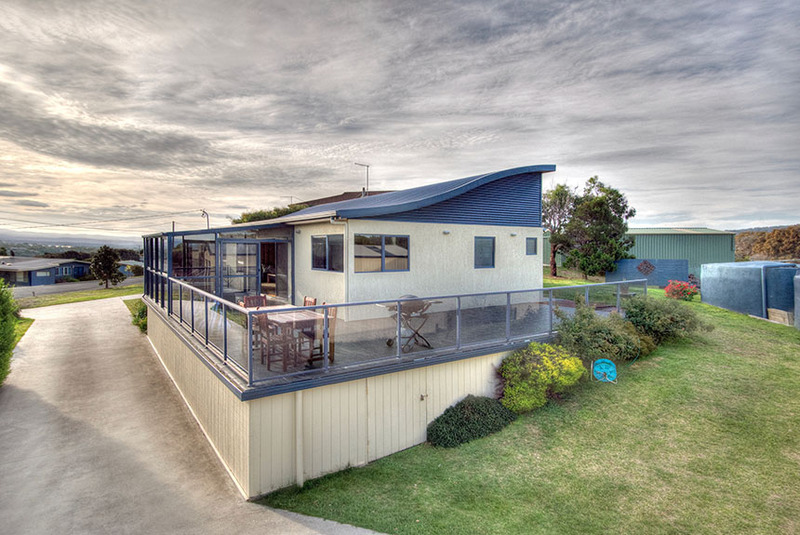 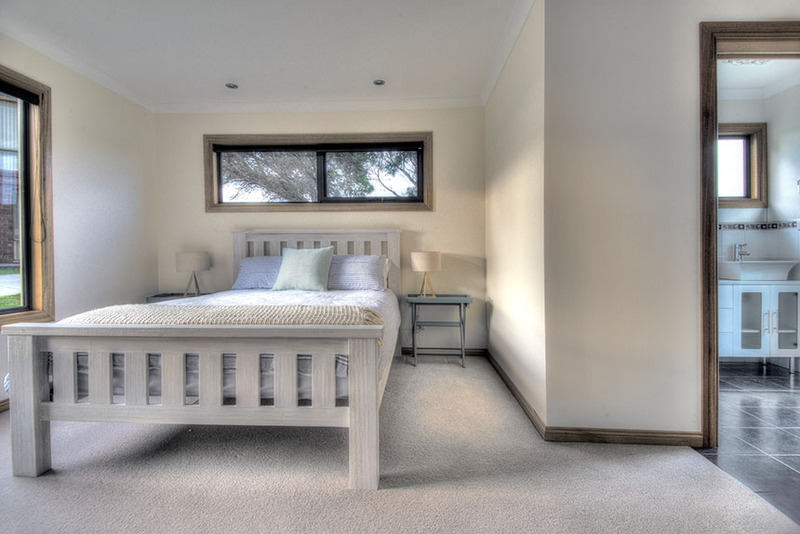 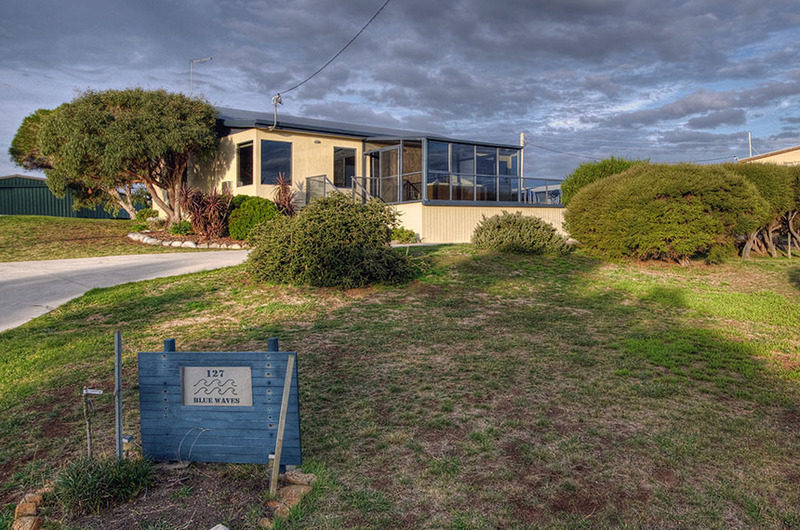 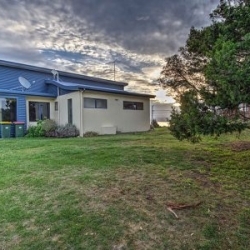 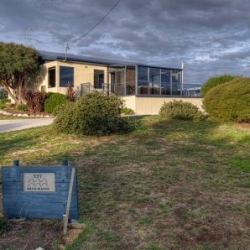 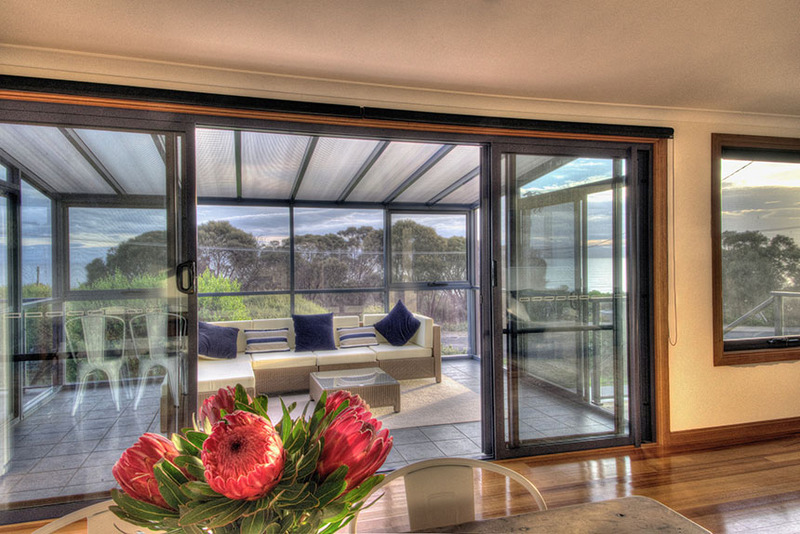 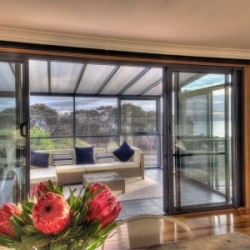 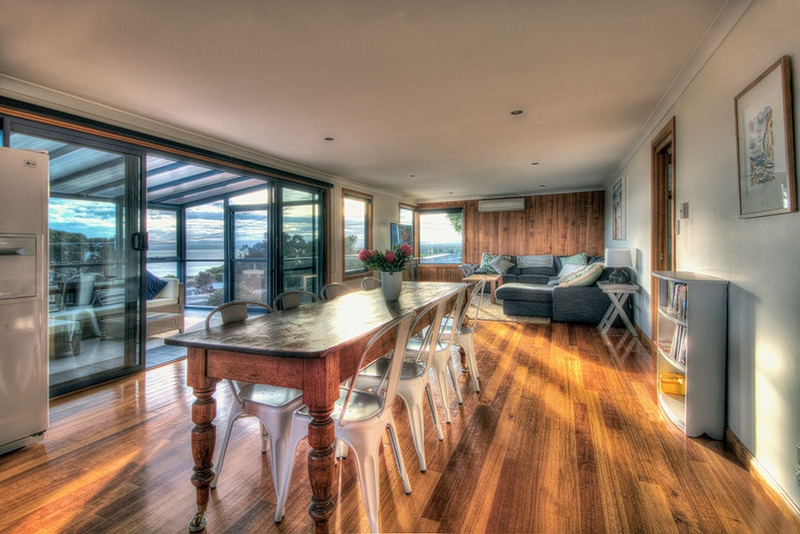 This spacious house has stunning ocean views and is a short walk to pristine beaches. 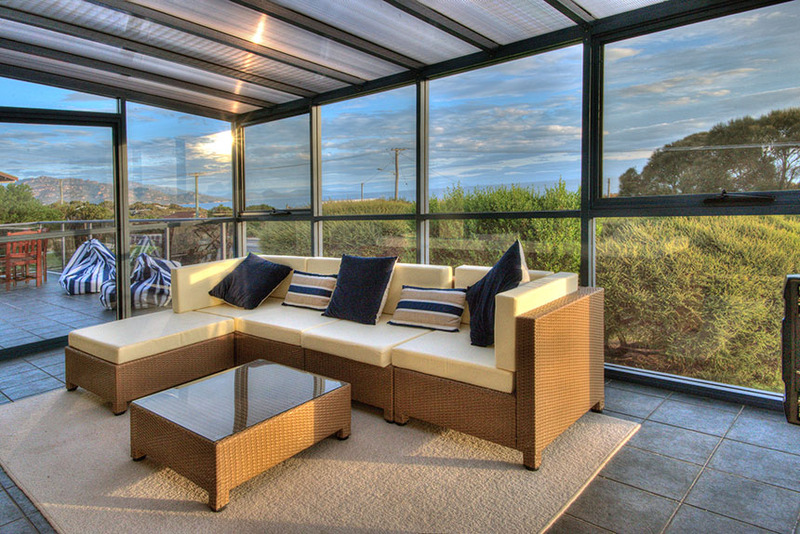 With a fantastic outdoor dining area and a spacious sunroom, it is easy to sit and relax and not want to leave. 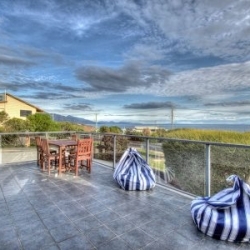 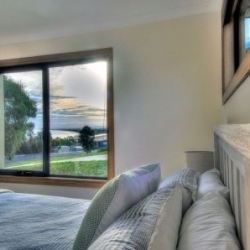 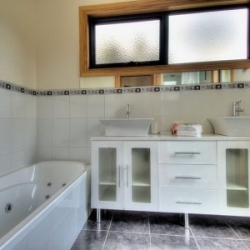 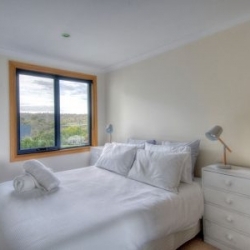 Tastefully furnished with comfort in mind, this house has everything you need for an enjoyable holiday. 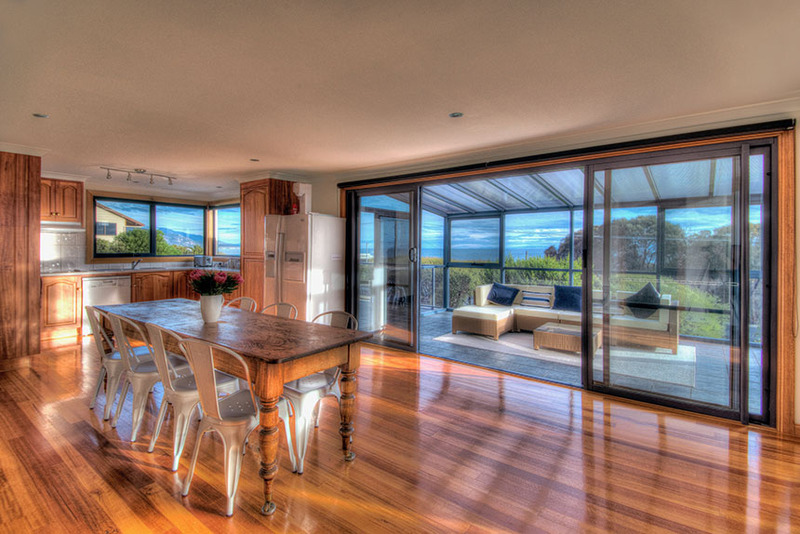 Blue Waves is an open plan design which has a spacious kitchen, lounge and dining area. 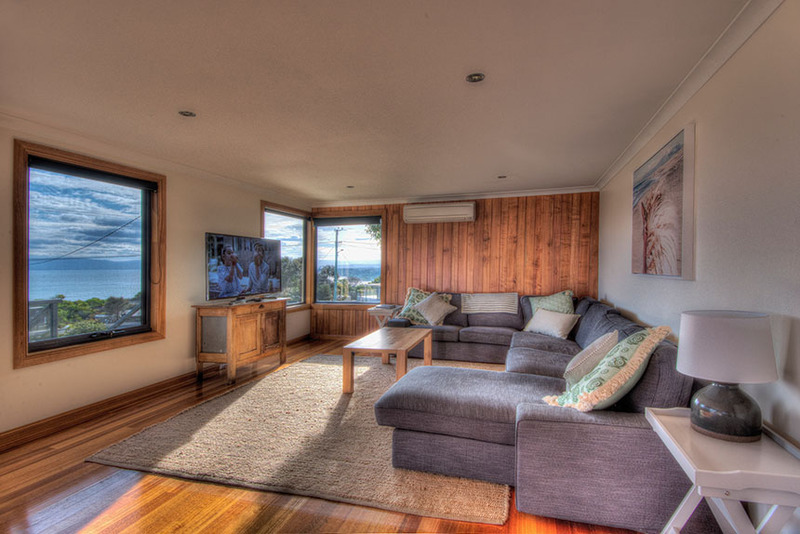 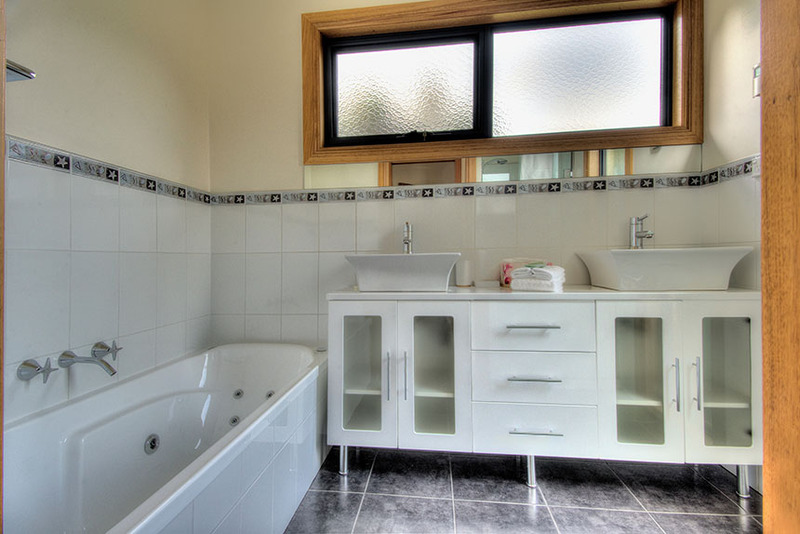 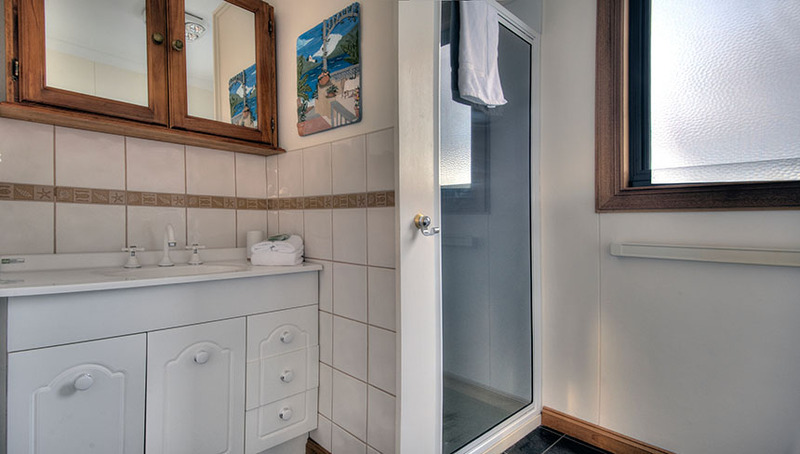 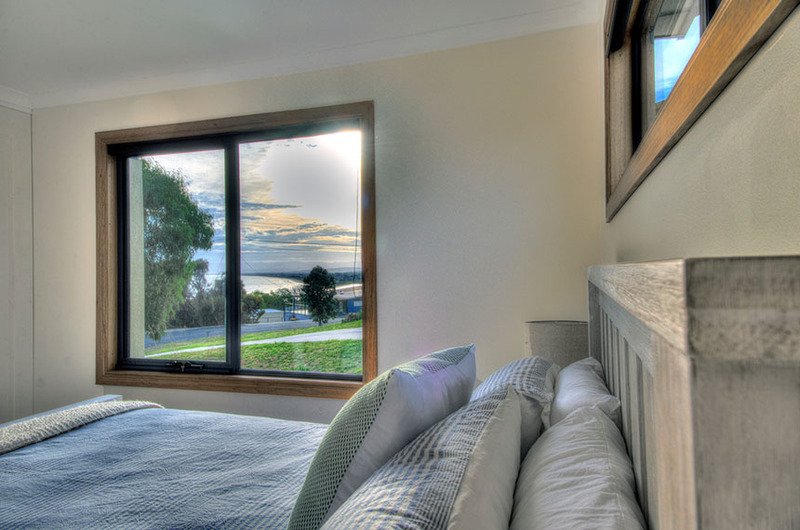 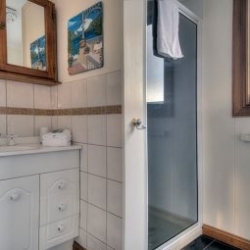 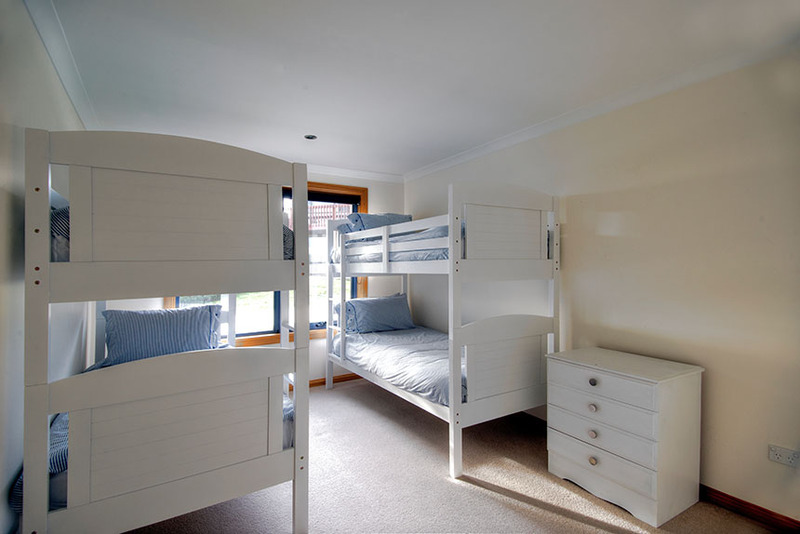 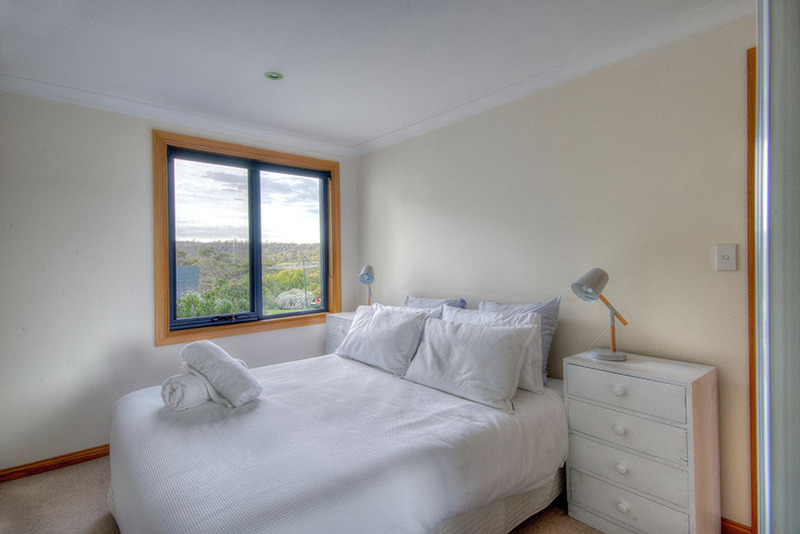 There are three bedrooms and two bathrooms, a well equipped kitchen and bbq facilities. 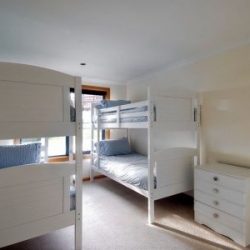 The bedrooms are spacious and there is also plenty of parking. 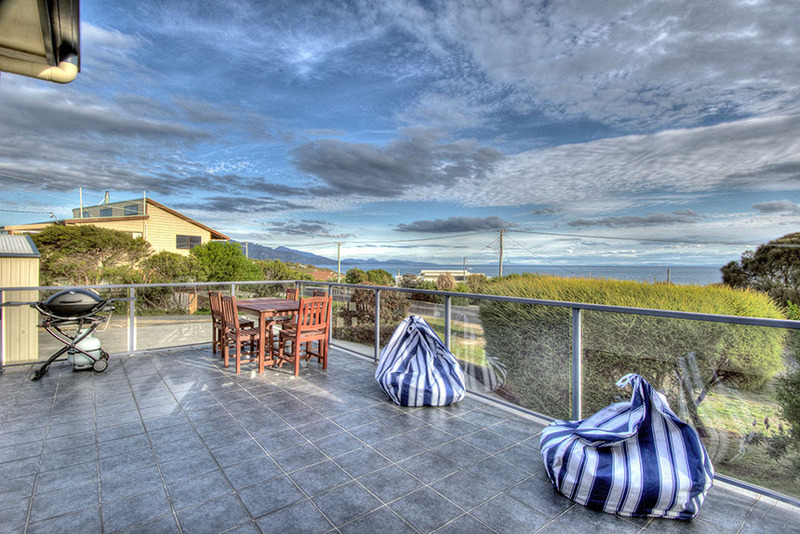 Ideal for couples, friends or families wanting a great space to enjoy whilst exploring this special region.